For additional skills to identify and combat narcissists, get my PDF “Narcissist Survival Guide” here. Of all the energy vampires, narcissists can be the most destructive to empaths. 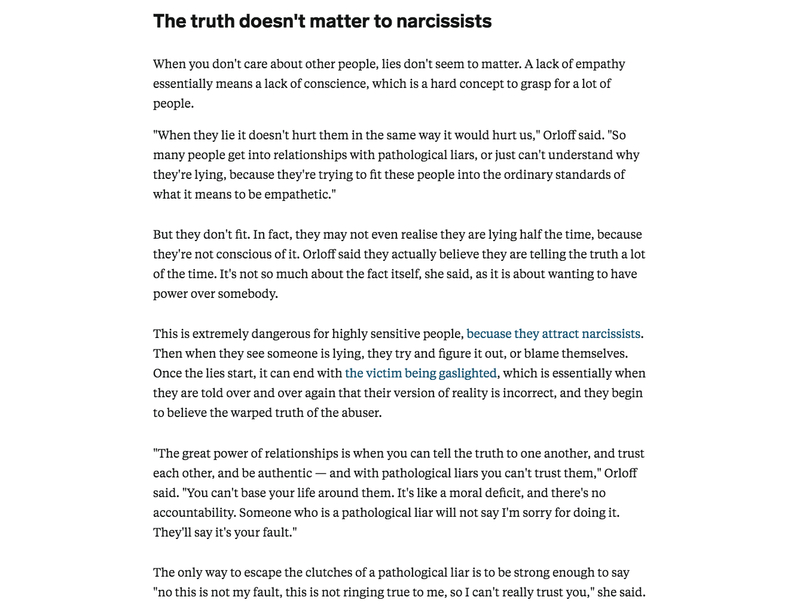 I’m referring to full-blown narcissists, not simply people with a few narcissistic traits (who may have more empathy). Let me explain. Narcissists act as if the world revolves around them. They have a grandiose sense of importance and entitlement. They need to be the center of attention and require endless praise. You must compliment them to get their approval. They can also be extremely intuitive, but they use their intuition to achieve their goals and to manipulate. They can do so much damage to empaths because they have little or no capacity for unconditional love. If you don’t do things their way, or if you disagree with them, they become ice-cold, punish you, withhold love, or they give you the silent treatment that can last days or weeks. 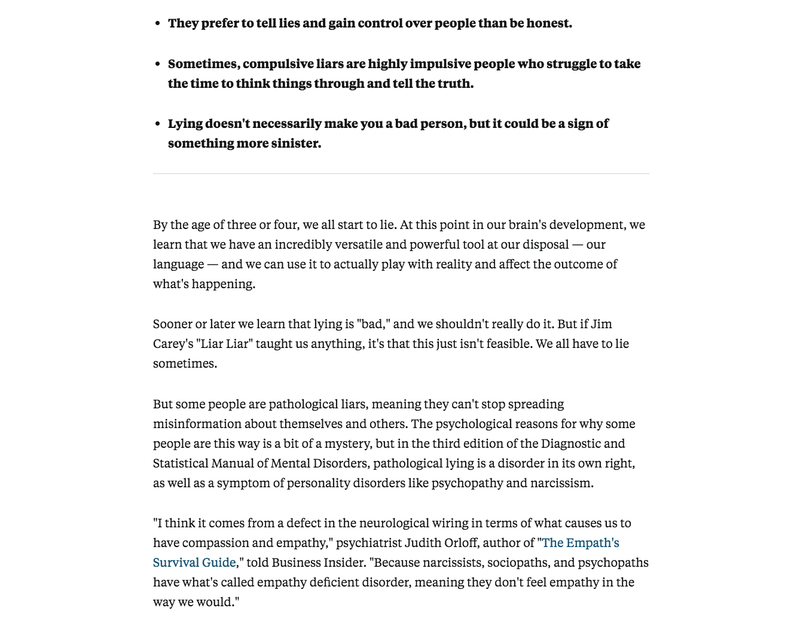 Scientific research on narcissists (sociopaths and psychopaths) has shown that they have a “empathy deficient disorder.” Full-blown narcissists use what seems like empathy as a ploy to get what they want when you begin to distance yourself. But their empathy is neither reliable or real. Narcissists are persuasive charmers who know exactly what to say to emotionally seduce you. If you try to leave, they will sweet talk you to get you back. But their “empathy” will last only as long as they need it to. There are always strings attached to the favors they bestow. Once you’ve returned, they’ll revert to being self-absorbed again. Why is there such a fatal attraction between empaths and narcissists? I’ve seen this destructive dynamic with numerous patients. Empaths must let the seriousness of getting involved with a narcissist sink in. What are they attracted to? They get caught up by narcissists’ charisma and the promise of love and connection. Narcissists appear as if they have so much to give–but they don’t. The confusing part is, on the surface they may be smart, funny, thoughtful, and generous–but they can’t maintain that front in intimate relationships. Empaths are targets for narcissists. Why? They’re sensitive, attentive, may have an innocent or gullible quality, and are easy to drain because they lack the usual defenses that most people have. It’s hard for empaths to believe that narcissists actually don’t posess the capacity for empathy since that’s how we’re wired, that’s how we perceive the world. Empaths are compassionate and expect others to be the same. So we make the mistake of trying to win over a narcissist with love. I’m sorry to say, that won’t work. It’s like expecting someone without a heart to know how to love. The problem with getting involved with a narcissist is that it’s hard to leave the relationship. I’ve seen it take some patients decades. One empath workshop participant told me, “I was married to a narcissist for ten years. It felt as if pieces of my soul were killed off a little bit at a time in the relationship. When I finally left, it practically destroyed me.” She is not overstating this. Narcissists can make empaths physically ill and depressed. They can beat down self-esteem until empaths no longer believe in themselves. 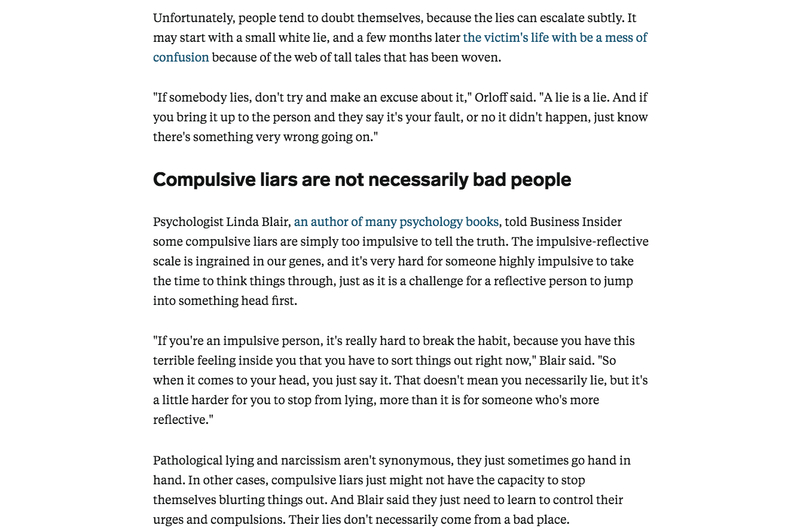 Narcissists don’t make much progress in psychotherapy because they always blame the other person without being accountable for their part in a conflict. 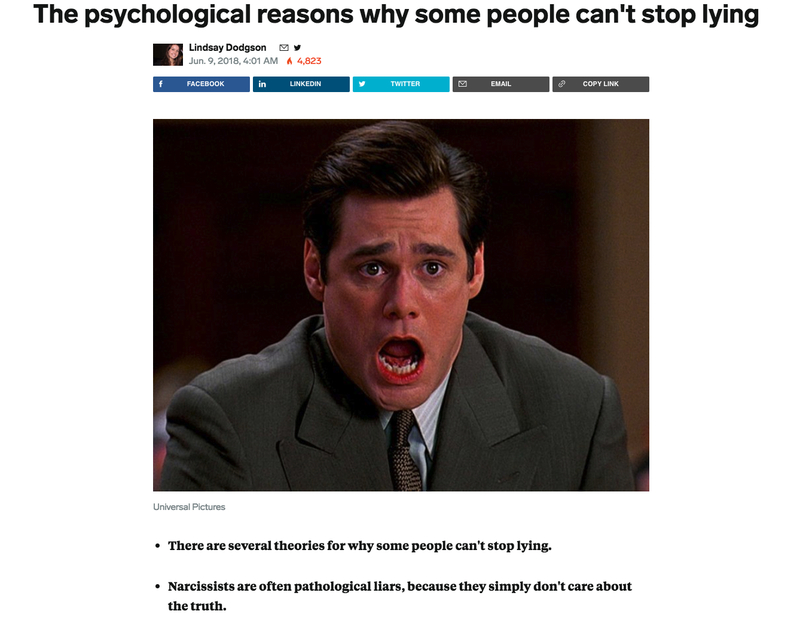 Narcissists sometimes use a harmful technique called gas-lighting during which they distort your perception of reality–intentionally setting up crazy-making situations, then questioning your sanity for reacting to them appropriately. Plus, they rewrite the past or deny the event took place and dismiss your concerns as unfounded. The sad part, is that many of their victims believe them. Lower your expectations of their emotional capabilities. Don’t let yourself be manipulated. Don’t expect them to respect your sensitivities–these are extremely cold people. Don’t fall in love with a narcissist–run in the opposite direction no matter how attracted you feel. Try to avoid working with a narcissistic boss. But, if you can’t leave, don’t let your self-esteem depend on your boss’s reactions. Stroke their egos. Frame your requests in terms of how they can benefit them. This is the only way you will get through to a narcissist. For instance, if you want to take a few days off to attend a work-related conference, tell your boss, “This will help me make your business more successful,” rather than, “I need a break from the office.” To successfully communicate and get the results you desire, show how your request will be to a narcissist’s advantage. Stop all contact. To end a relationship with a narcissist (or anyone with whom you want a complete break), go cold turkey. Keep moving and never look back. In addition, use these strategies. Practice a complete cord cutting visualization. In a calm state, picture cords of light connecting both of you. Inwardly say “Thank-you,” for what you’ve learned from the relationship even if the lessons were hard. Then firmly assert, “It’s time to completely break our bonds.” Next, visualize taking a pair of scissors and cutting each bond completely so you’re free of any mutual energetic ties. This will help you release this relationship and also remove lingering energy that you feel from the person. Have honorable closure. This shamanic technique lets you release a relationship, particularly if you keep thinking about the person or sense that they’re thinking about you. Go out in nature and find a large stick. Look at the stick and declare, “This relationship is over.” Then break the stick in half, leave the pieces on the ground, walk away, and never look back. This finalizes the ceremony of closure.